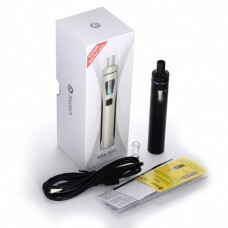 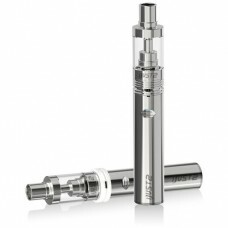 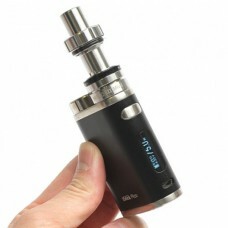 The Joyetech eGo AIO is the latest “all in one” style device from Joyetech. 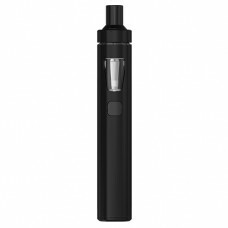 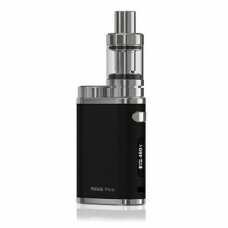 With 1500mAh battery & 2ml e-Juice capacity, anti-leaking structure and childproof lock, you will enjoy a simple and effective vaping experience. 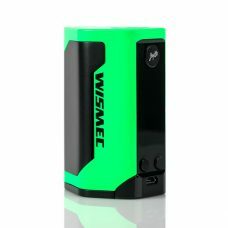 Designed by Jaybo, the new WISMEC RX GEN3 is the third generation in the Reuleaux family. 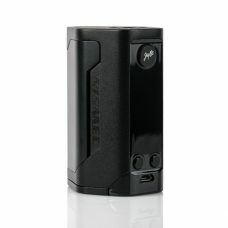 Powered by three 18650 batteries. 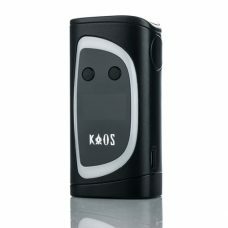 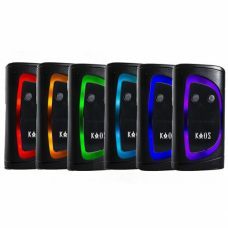 Offering power, sophistication, and great build quality, Sigelei's KAOS Spectrum Box Mod is the current must have flagship box mod from one of the industry's most respected manufacturers. 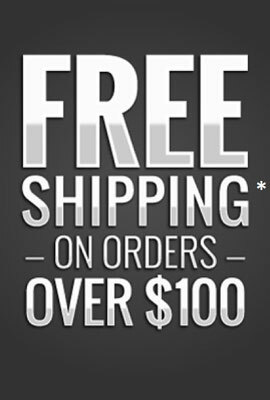 Warning: This website is for Adults only 18+. 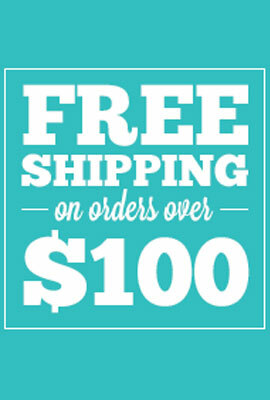 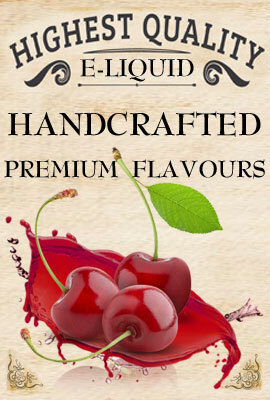 Our products may not be purchased or used by any person under the age of 18. 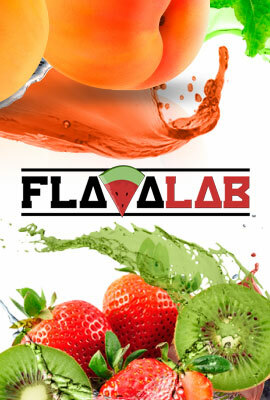 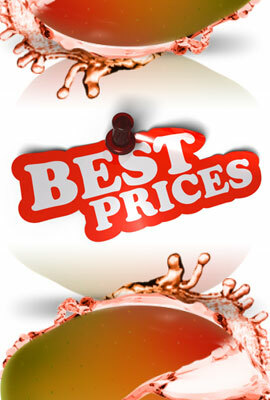 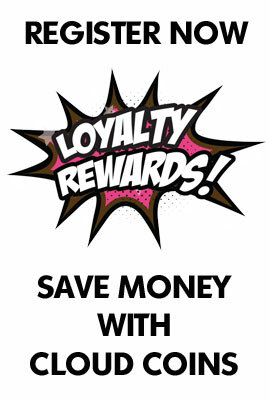 By purchasing from us you declare that you are aged 18 or older on the date of purchase. 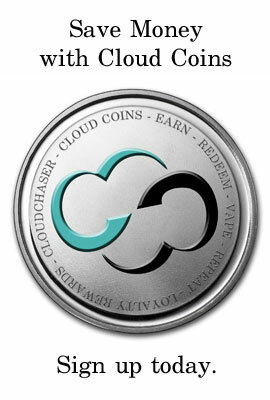 Cloudchaser reserves the right to cancel any transaction where it has reason to believe the purchaser is either below the required legal age or is purchasing products for a person below the required legal age. 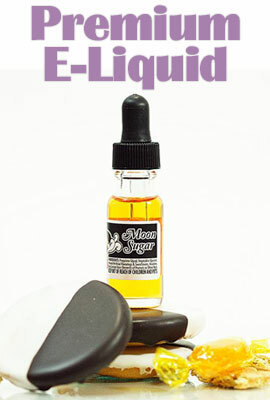 Do not use if you are allergic to any ingredients. 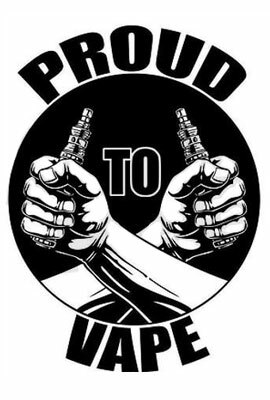 These products are not intended for use as nicotine replacement therapy. 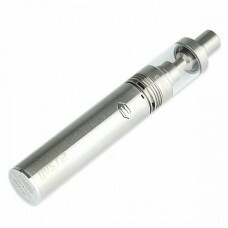 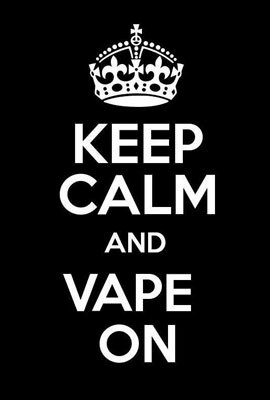 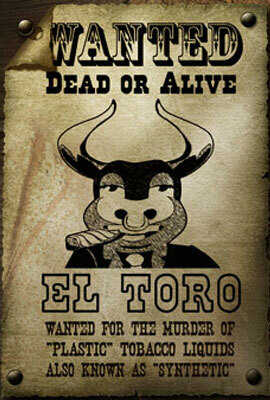 Cloudchaser makes no claim that our products help to quit smoking.